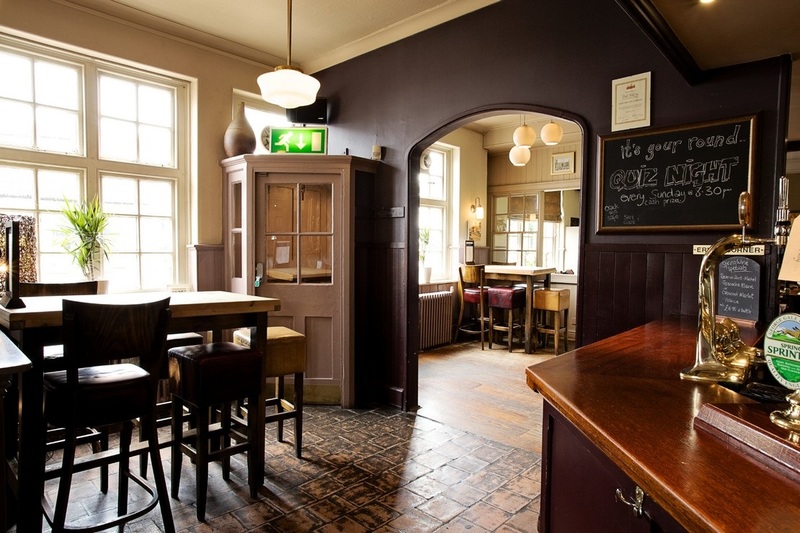 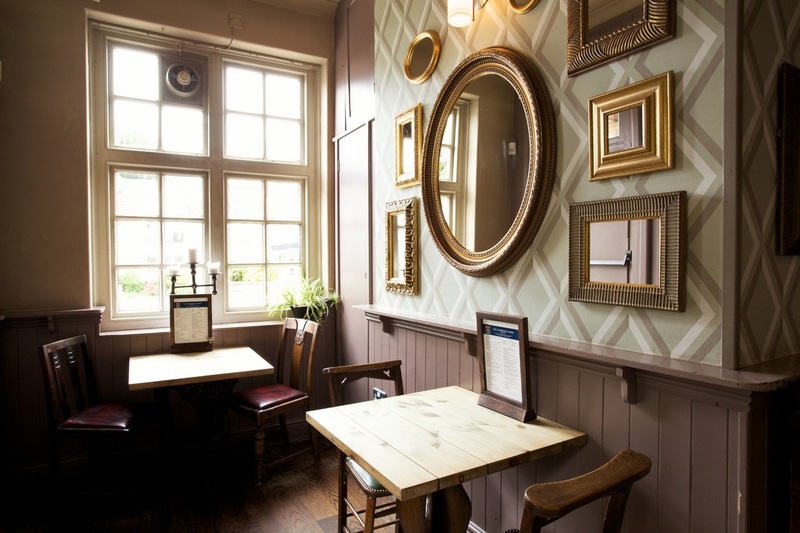 Offering a traditional menu and a prized list of Fuller&apos;s cask ales, The Cambridge Arms is a trusty pub in the heart of Bristol. 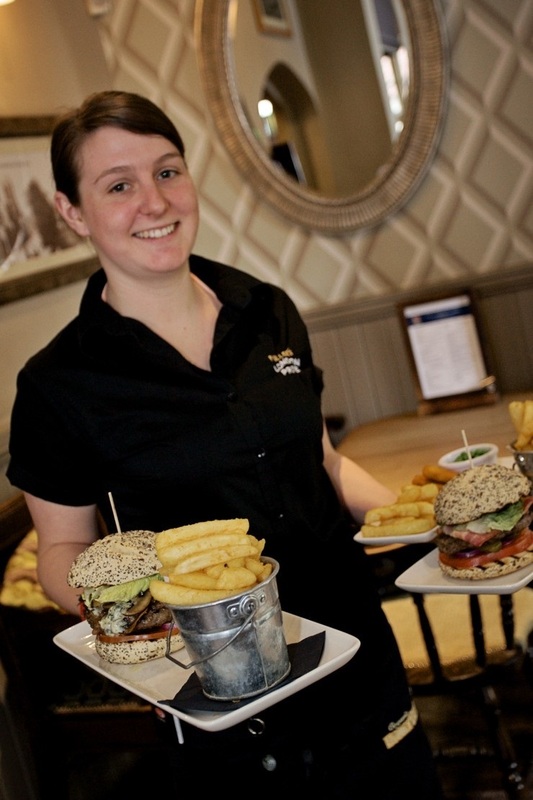 The &apos;Best of British&apos; menu comprises daily specials, pub classics, homemade bar snacks and tempting desserts. 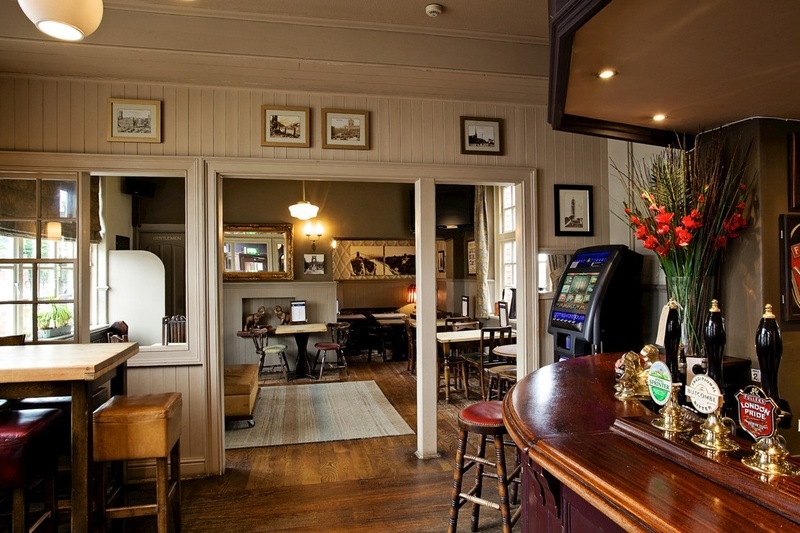 The impressive Fuller&apos;s cellar is showcased at the bar, with fine world wines, carefully-selected beers and guest ales all on offer.